The fight over the Jacksonville Landing has ratcheted up a notch with its owner, Sleiman Enterprises, filing a lawsuit against the city of Jacksonville for multiple contractual breaches. 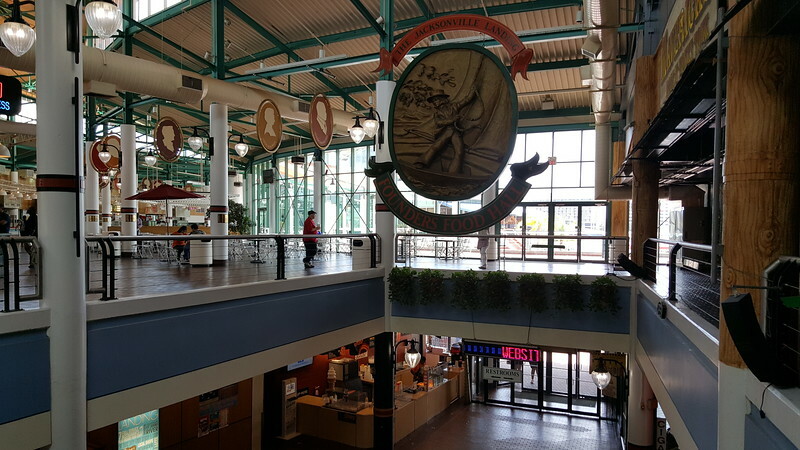 With Downtown finally starting to turn a corner, both the City of Jacksonville and Sleiman Enterprises, operators of The Jacksonville Landing, would like to see the long delayed revitalization of the struggling festival marketplace take place. However, after years of not seeing eye to eye, the City of Jacksonville would like to do it without Sleiman’s involvement. Accusing the Sleiman Enterprises of mismanging the Landing and seeking to gain control of the property, the City of Jacksonville sent a letter The city of Jacksonville sent a letter to Sleiman Enterprises on Oct. 17, claiming a breach of lease by failing to manage and operate the Landing as a first-class retail facility. 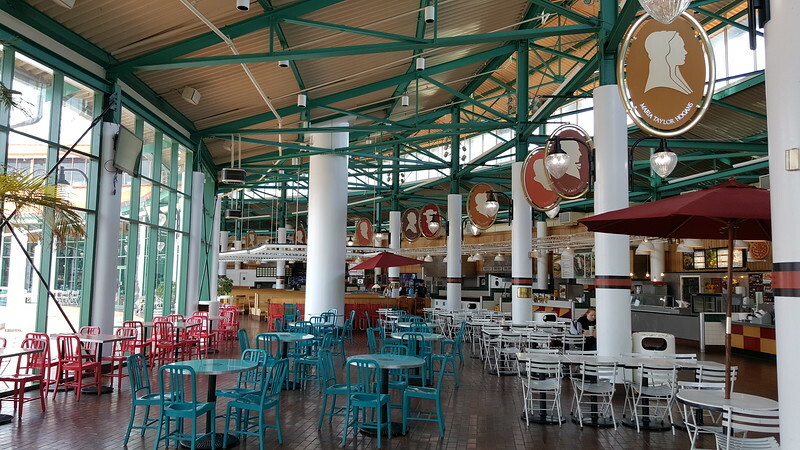 As a result, Sleiman Enterprises recently filed a lawsuit against the city of Jacksonville claiming multiple contractual breaches by the city that make it impossible for Jacksonville Landing to operate as a first-class retail property. According to a press release issued by Sleiman Enterprises, Sleiman leases the Landing’s three buildings and the land under the buildings. All exterior areas of the Landing are the City’s responsibility. The lease agreement, which defines a symbiotic relationship between the city of Jacksonville and Sleiman Enterprises, mandates the completion of a number of specific projects and certain operational duties. The lawsuit claims that the city hasn’t held up its contractual obligations and, instead of working with Sleiman Enterprises over the past 14 years, it has in fact intentionally created obstacles against a successful Jacksonville Landing. Parking: After nearly 30 years and six amendments to the Landing’s lease agreement, the city still has yet to provide any of the short-term parking it contractually agreed to with the Landing’s previous owners, carrying on to Sleiman Enterprises. 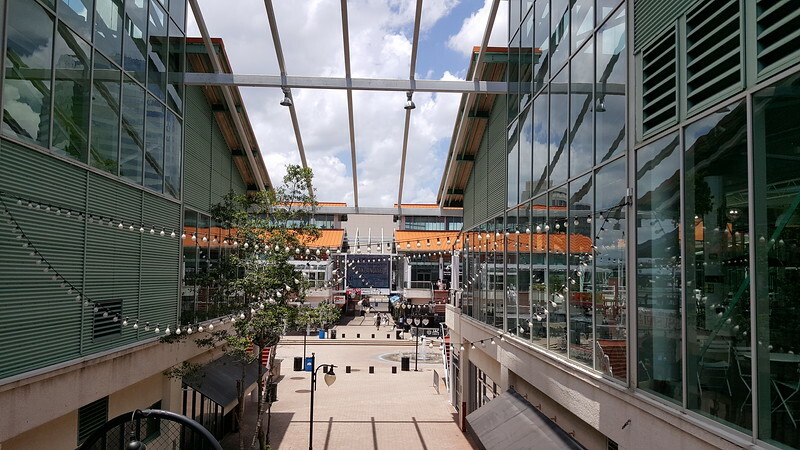 Security: In the lease agreement, the city agreed to provide the Landing’s exterior common areas with the same level of public area security and police protection as it provides its other public spaces. 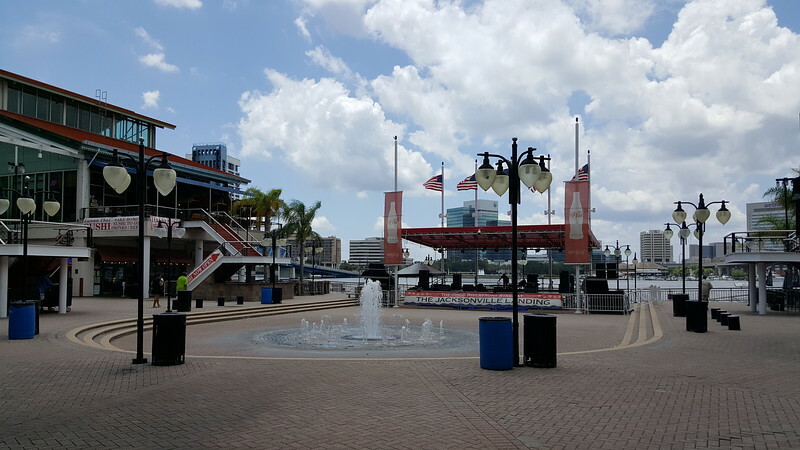 The city has failed, and continues to fail, to provide adequate police protection and security outside the leased property to The Jacksonville Landing. Exterior areas: Despite having a contractual obligation to prudently maintain and keep the Landing’s surrounding exterior areas in good repair, the city has continuously neglected to maintain the exterior areas of the Landing and has even allowed the conditions in many areas to deteriorate, creating safety hazards. Access: The lease agreement states that use and quiet enjoyment of the property is not to be impaired, yet the city spent more than a year on a 90-day project constructing the Laura Street roundabout, thus blocking access to the Landing. By contrast, Hurricane Matthew destroyed 75 percent of the docks and the city has still not repaired that damage 14 months later. Sleiman Enterprises launched landingfacts.com to share its perspective on the dispute directly to the public. It’s too early to predict how the latest dispute in determining the future of the Jacksonvillle Landing will play out. Unfortunately, with the number of lawsuits piling up between Sleiman Enterprises and the City of Jacksonville, don’t expect to see conditions at the beleaguered downtown retail center to be improved anytime soon.